The Music Hall & Rochester Opera House. 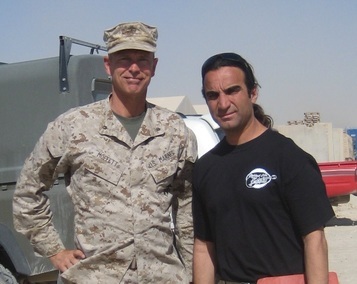 Welcome back to Military Author Radio, LtCol MICHAEL MOFFETT & FAHIM FAZLI! Click on the Picture About Dari Bradley, CEO Patriot Media, Inc.
"Real People of Orange County"